Lock in a great price for Brunarica Petric – rated 9.9 by recent guests! Brunarica Petric is located in Komarna Vas and offers ski-to-door access. 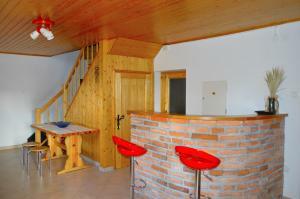 This self-catered chalet has a garden, grill facilities and free WiFi. 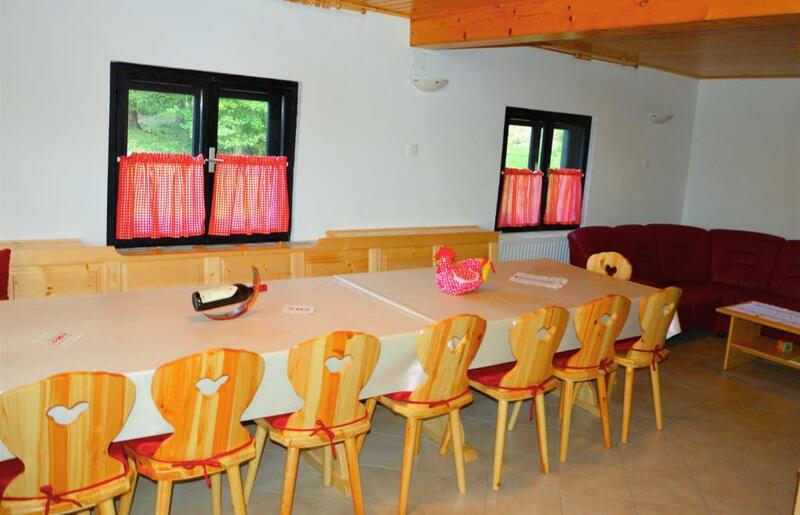 Featuring a DVD player, the chalet has a kitchen with a dishwasher, a microwave and a toaster, a living room, a dining area, 6 bedrooms, and a bathroom with a bidet. 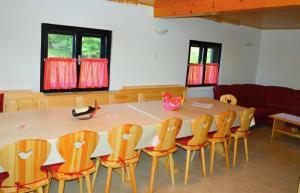 The chalet also has a flat-screen TV, a seating area, washing machine and a bathroom with a shower. The chalet has a terrace. Guests can also relax in the shared lounge area. Dolenjske Toplice is 10 miles from Brunarica Petric, while Smarjeske Toplice is 23 miles away. 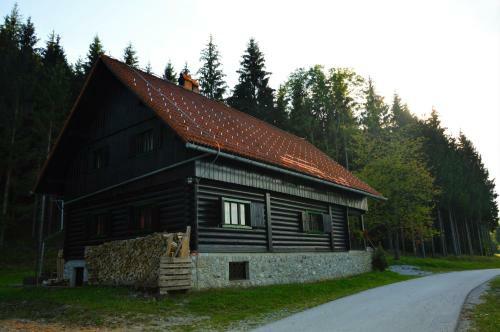 Brnik Airport is 66 miles from the property. 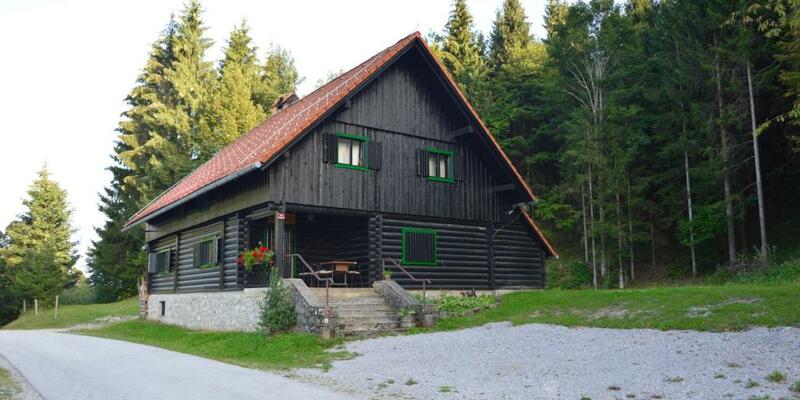 This property also has one of the top-rated locations in Komarna Vas! Guests are happier about it compared to other properties in the area. This property is also rated for the best value in Komarna Vas! Guests are getting more for their money when compared to other properties in this city. 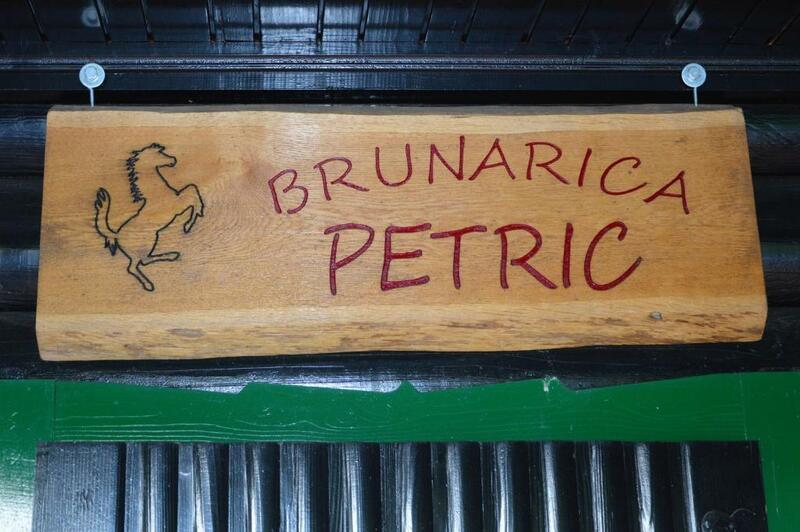 When would you like to stay at Brunarica Petric? 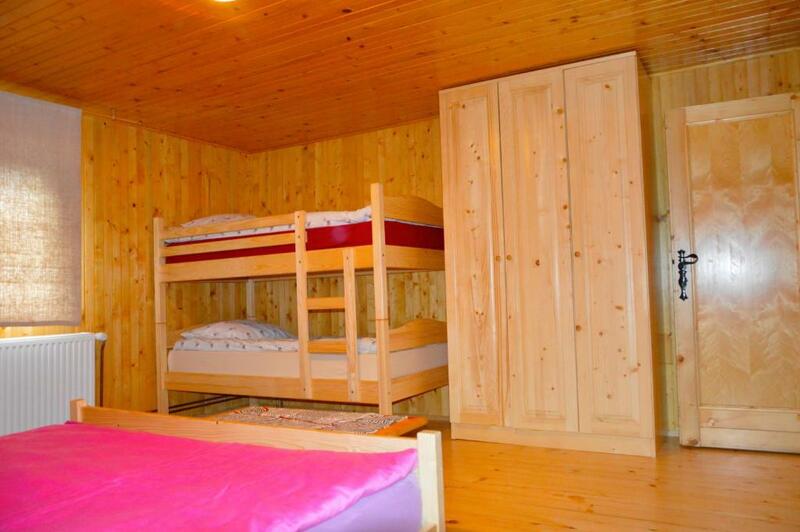 This chalet features a microwave, tea/coffee maker and sauna. House Rules Brunarica Petric takes special requests – add in the next step! Please inform Brunarica Petric of your expected arrival time in advance. You can use the Special Requests box when booking, or contact the property directly using the contact details in your confirmation.